Kanye West poses before Christian Dior 2015-2016 fall/winter ready-to-wear collection fashion show on March 6, 2015 in Paris. AFP PHOTO / PATRICK KOVARIK. 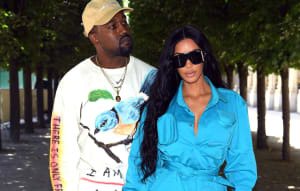 Kanye West making an appearance at an event for New York Fashion Week makes perfect sense, but designer Philipp Plein was reportedly duped out of $750,000 after he was lead to believe he was booking the rapper to do just that. Plein reportedly began negotiations to book West to walk the show's red carpet, attend the show itself, perform three songs with an orchestra and stay for dinner, all while dressed in pieces from Plein's line. According to documents obtained by The Blast, frequent collaborator Malik Yusef was the one who made the deal. 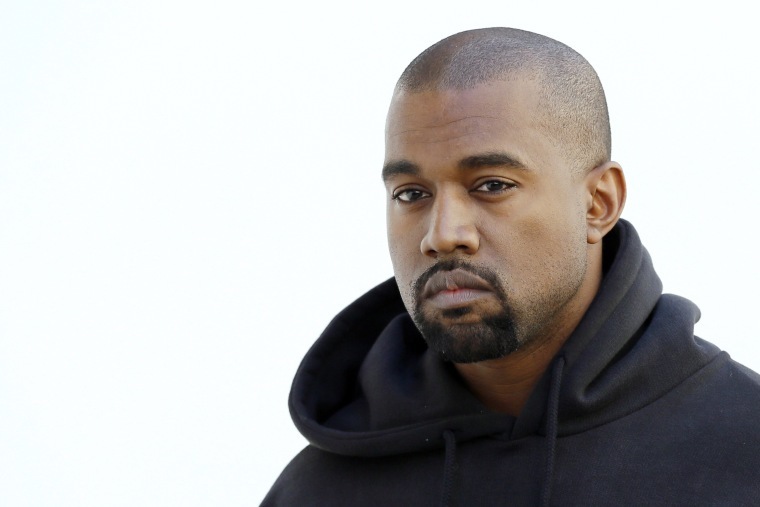 Sources allege that a series of wire transfers were sent to Donda S. House Inc - the foundation West created in his late mother's name - as well as Burduni Partlow Consulting, despite the fact that West was reportedly completely unaware of the deal. The paperwork reportedly contained Malik Yusef's signature alongside a stamp of Kanye West's signature. As news of the appearance started to make the rounds on social media, wife Kim Kardashian was quick to shut it down. “He’s not performing at any fashion show this season. Just a rumor,” she said in a tweet. Thumbnail image via AFP Photo/Patrick Kovarik.